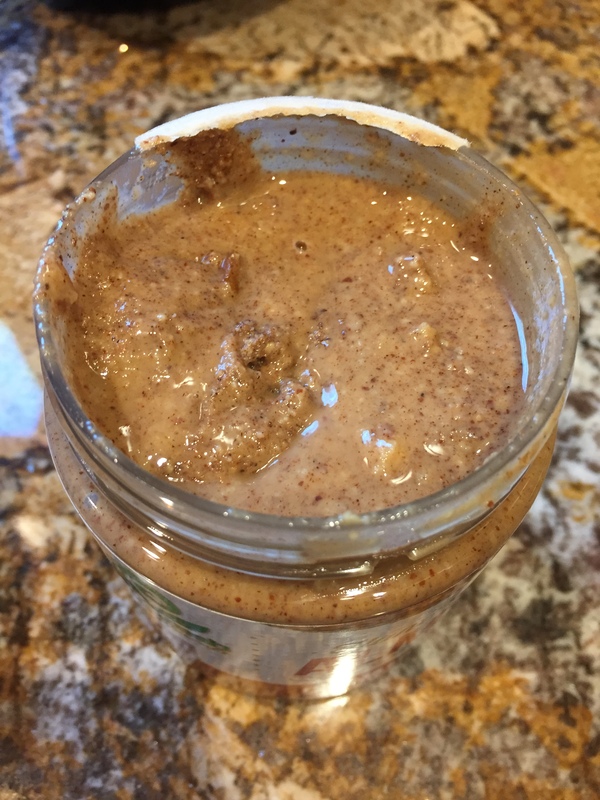 Most of you know that I am a HUGE nut butter addict and a few weeks ago Jay from You Fresh Naturals was kind enough to send me a jar to try. 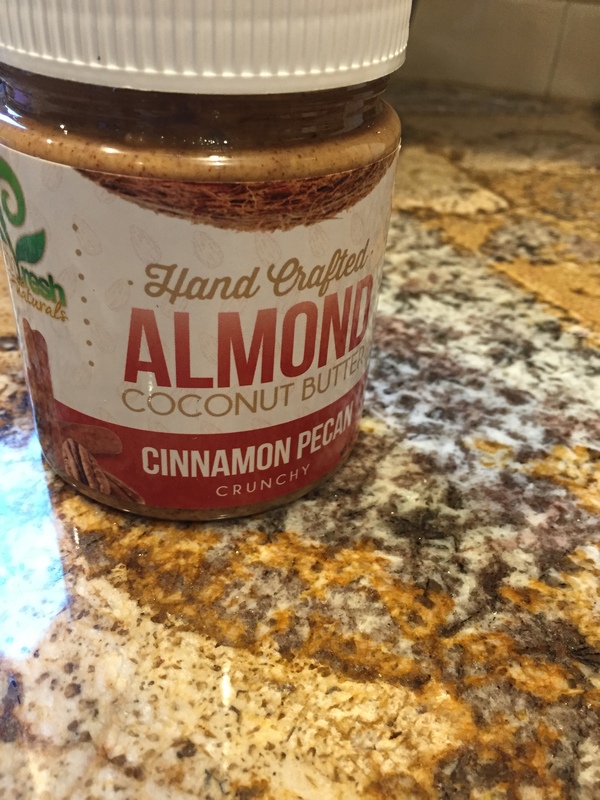 I received cinnamon pecan and base of this butter is almonds and unsweetened coconut. This product is made from one hundred percent natural ingredients and is gluten free, paleo friendly and one hundred percent vegan! Ingredients include: Almonds, Organic Coconut, Organic Maple Syrup, Cinnamon, Organic Coconut Sugar, and Coconut Oil. This is hands down one of the most unique and delicious nut butters I have tried, absolutely delicious. I caught myself eating it straight out of the jar several times and have no regrets! 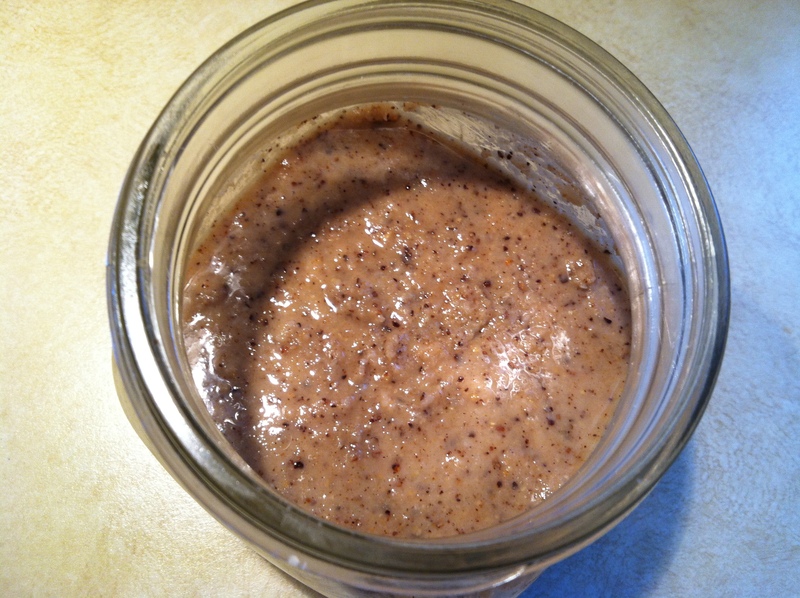 If you love nut butter as much as I do, please check out their website at www.youfreshnaturals.com and get yourself a jar ASAP! 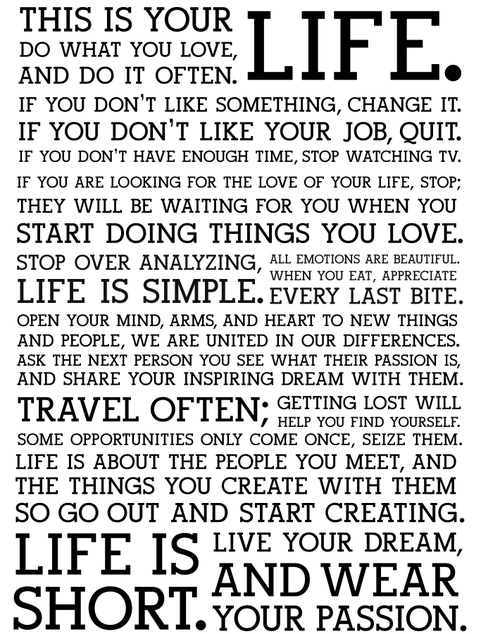 Everyone hits a rough patch in life at some point…and this past month I hit it. Fortunately I’m hanging in there and trying to look on the bright side of things and stay true to what my Grandfather always said “keep smiling”. Well it’s been a few days but Happy Thursday everyone! If you follow me on instragram you’ve probably noticed that I’ve been posting a few new recipe ideas so I will start with these delicious little concoctions.. 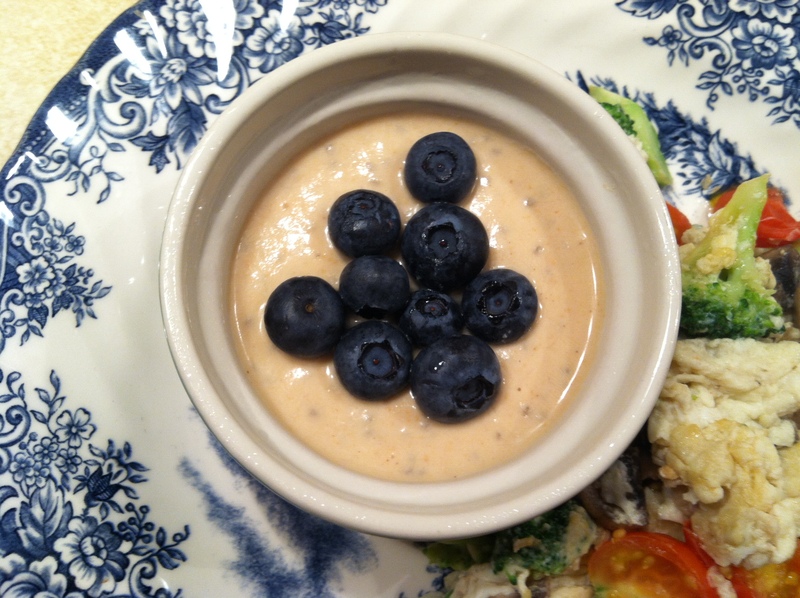 This can be used as a low-carb alternative to oatmeal, a snack, dessert…whatever it’s damn good! After setting in the fridge overnight it should be creamy and resemble a custard. I popped mine in the freezer for about 20 min and topped it with some blueberries.. it was cold and kind of reminded me of ice cream..delicious! Beware this is highly addictive.. I didn’t really measure ingredients out on this one but I’ll give you my best shot. Add the coconut to a food processor and process until fine. Add coconut oil, almonds, and stevia. Unfortunately I haven’t gotten a polar ft watch yet..but I have discovered some awesome apps that do the trick in a pinch. 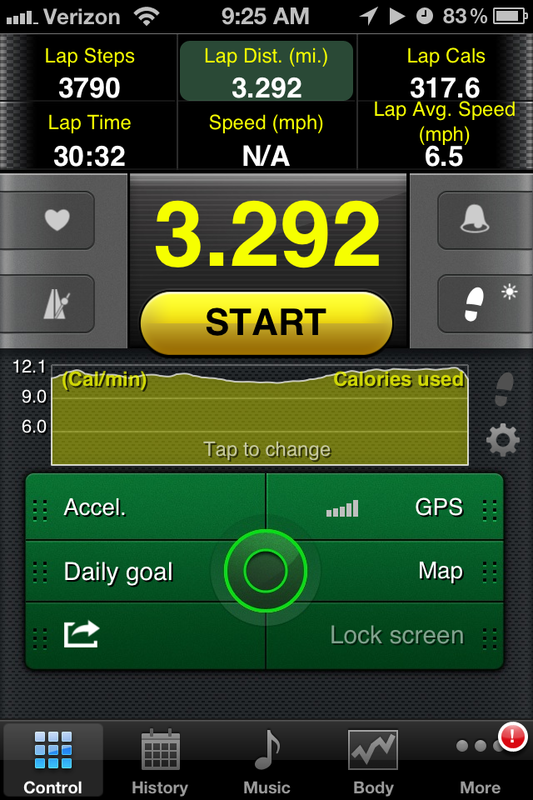 Like this one.. gps + pedometer ultimate.. you enter your weight, height and measurements and it seems to be tracking pretty well but I still need that Polar watch!! It’s happening within the next week! 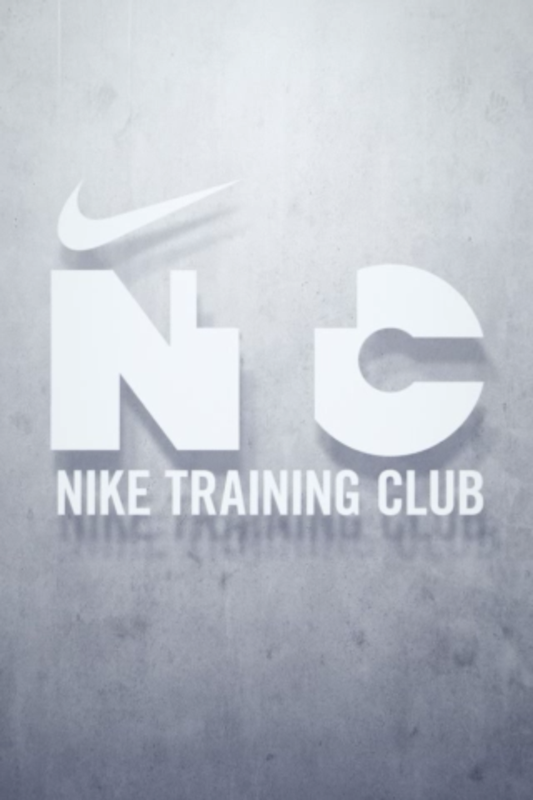 And then there’s Nike Training Club which has a ton of awesome workouts..cardio, toning and strength. Perfect if you don’t have access to a gym or just want to get a good workout in at home. 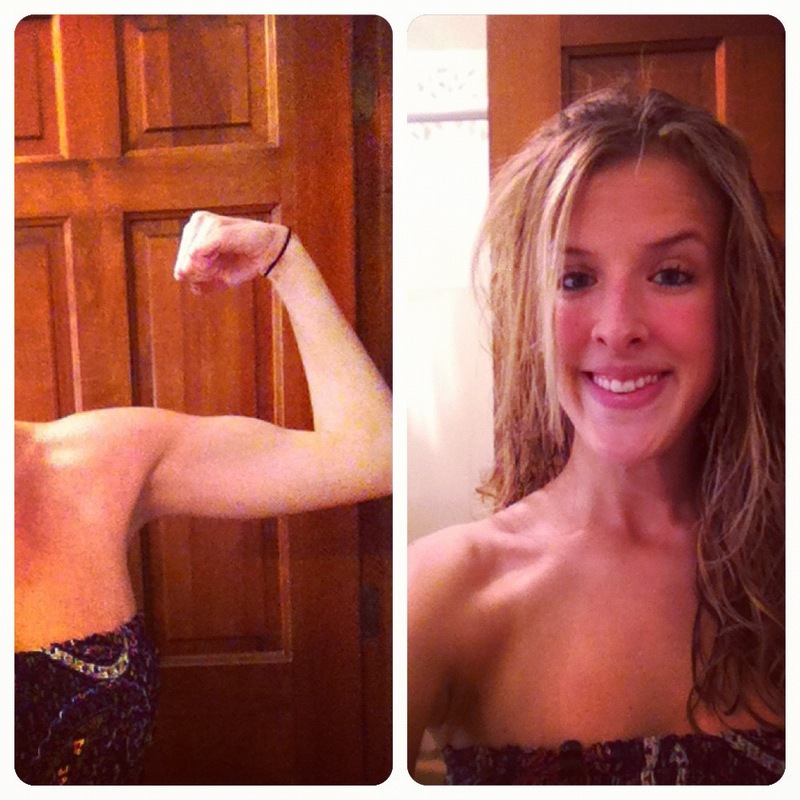 These workouts definitely work up a good sweat! Only you have the power to make yourself the happiest you can be.